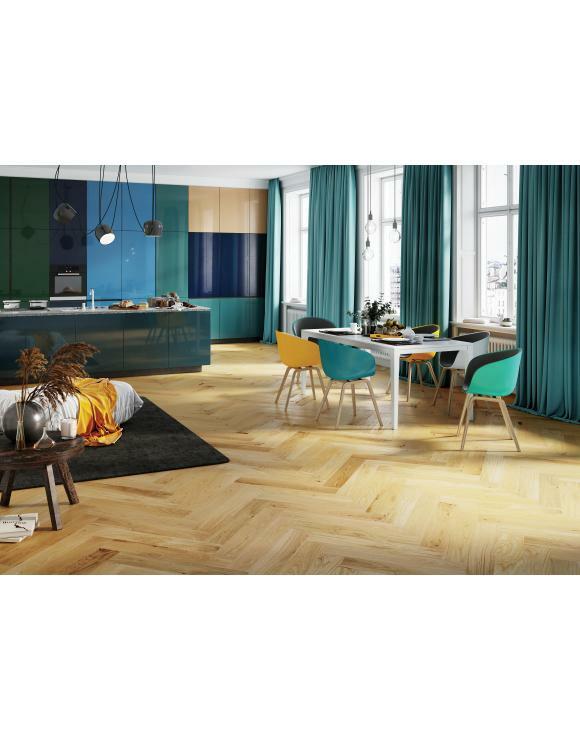 Our European engineered oak floor has a real wood layer board construction which gives a strong, durable floor that looks great and is easy to fit. 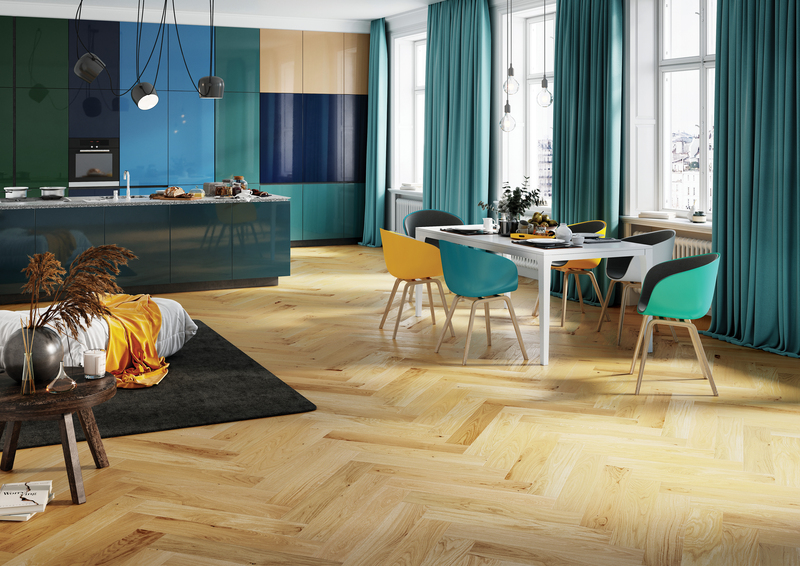 Solid e ngineered wood flooring overcomes the issues renovating floor spaces in areas such as conservatories, kitchens, bathrooms and spaces with fluctuating temperature and humidity changes. Each pack contains 0.65 square metre of flooring. Need help measuring? Use our floor measuring calculator below to work out how many packs you require in your home. 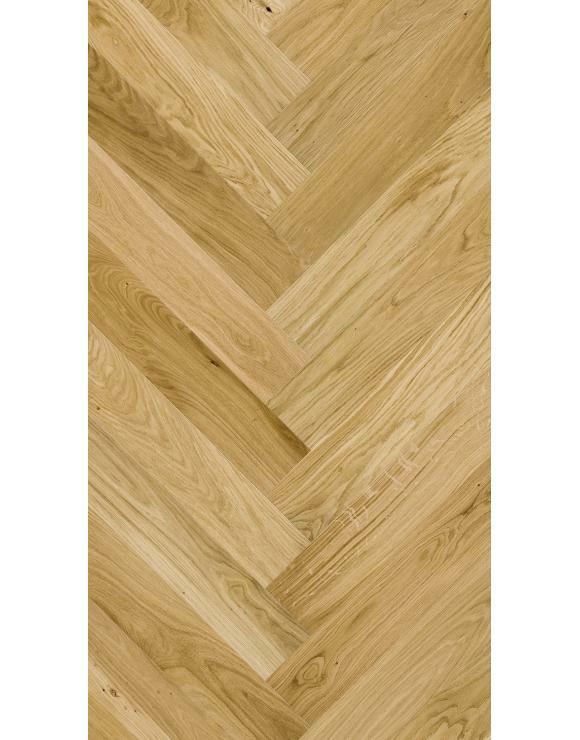 Our European engineered oak floor has a real wood layer board construction which gives a strong, durable floor that looks great and is easy to fit. Solid engineered wood flooring overcomes the issues renovating floor spaces in areas such as conservatories, kitchens, bathrooms and spaces with fluctuating temperature and humidity changes. Each pack contains 0.65 square metre of flooring. 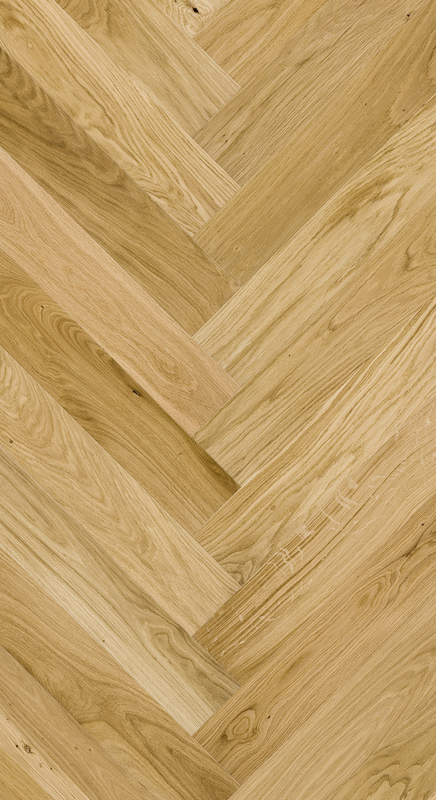 Solid or Engineered Hardwood Oak Flooring - Which one should I Choose?